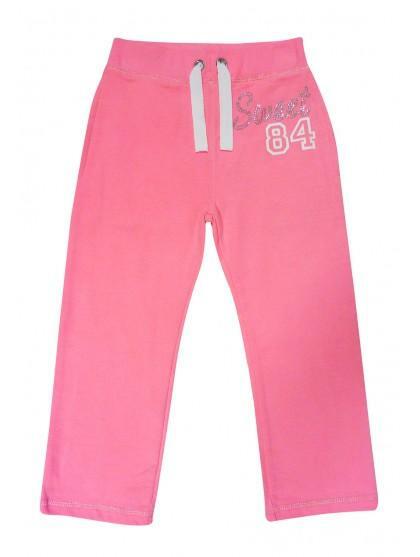 Get sporty chic style in these girls joggers, this is a fab girly essential for casual or sports wear. Featuring a drawstring and diamanté typography across the hip. 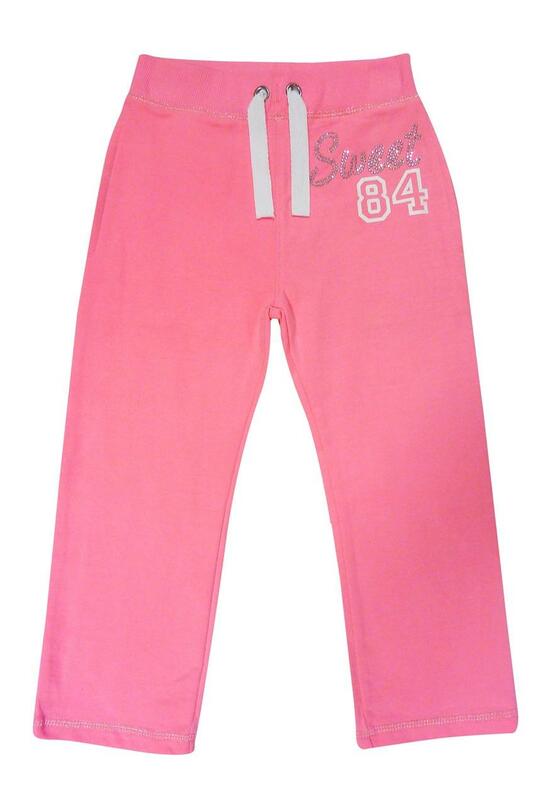 Goes great with our sweetheart hoody.